Ada and Rolly continued their amazing track record of clear round - recording a double clear and fast time in the Plate Champs to lead the team to an overal 2nd place in the Championships. Ada recorded a double clear and fast time in the 75cms Hickstead Eventers Challange Qualifier at The Jays resulting in the team winning and securing their place to Hickstead in May 2017. Ada and Rolly Rascal were back on form when completing a superb clear round in the Arena Eventing JwS at Easton College on Sunday 25th Sept.
An extremely difficult course of 19 jumps and 23 jumping efforts resulted in not a single team completing and few individuals managing to tricky course with a clear round. This was certainly a test for the Championships! Hopefully, they will do well at the Championships in October. Ada and Rolly are now also qualified for the NSEA Plate Champs in the 70cms Woodbridge School SJ Team and were in the consistent Teams resulting in the School coming 2nd in the Regional Points Championships over a full academic year. It is with great sadness that I have to announce the passing of the quite Extra-Ordinary Stallion VADEER at the age of 27yrs. He came to us quite late in his life 9yrs ago but it feels as if he has been with us forever. 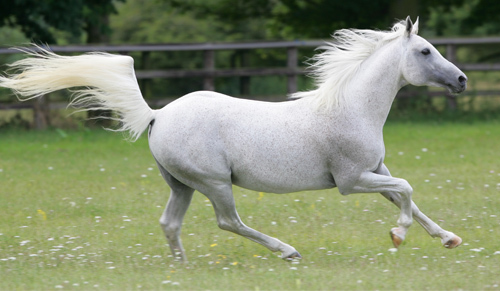 A most charming, endearing and unbelievably tough horse. He died peacefully in his own paddock with the sun shining on him. We were all with him. 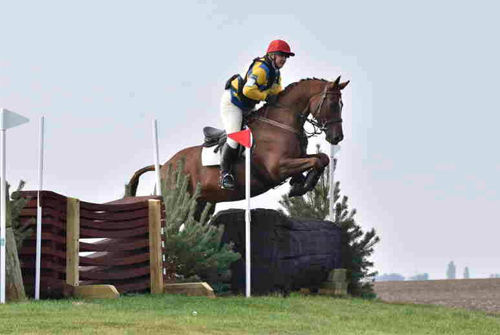 Ada and Eve were out in force at the weekend in both National NSEA SJQualifiers and NSEA Grass Roots SJ. Ada was in the 70cms Team riding Rolly Rascal at Bury Farm which was 3rd and qualified for the NSEA Plate Champs. Eve had a fantastic day riding Bengad Cocos on the Saturday at the GR Champs being placed in all three classes from 40-60cms and the Teams she was in were 2nd, 1st and 2nd respectively. So all qualified for the Regional GR Champs in Late November. Ada also did the 70cms on Heritage Jupiter and was 5th in the GR 70 individual and the RPL Team were 2nd. Heritage Arrakis (Heritage Orion ex Carnival's Dancing Queen) for the second year topped the high scores for the 3yr old Eventers in the Baileys BEF Futurity Series. 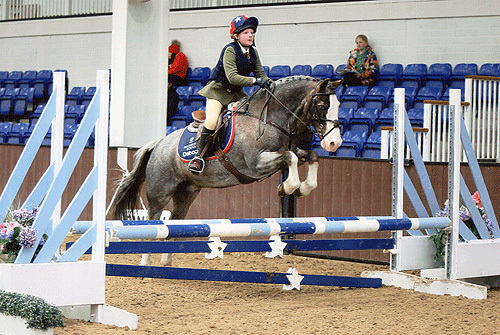 Ada Marson (daughter of Heritage Coast Stud Manager Jane) came 9th out of 123 riders, in the 70cm NSEA (National School Equestrian Association) finals at Bury Farm. With over 35 counties competing with ages from 8 to 18. 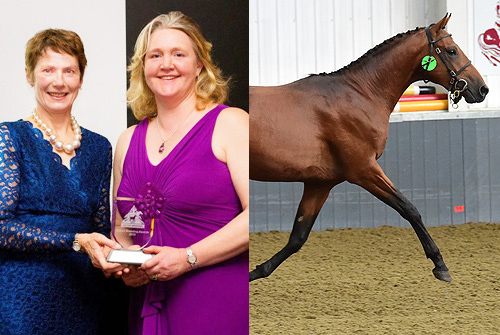 Had a great evening at The British Breeders Awards where we collected an Award for the highest scoring BEF Futurity 2yr old Event Horse, Heritage Arrakis. This is Orion's lovely son so I dedicate the award to his memory. So great to get our breeding recognised after over 30yrs! Heritage Apollo - our lovely homebred by H.Orion scored 8th place in the last BE90 of the season at Little Downham yesterday. A lovely test with a double clear. This was his 4th event since starting in June and has to date been taken slowly to learn his trade. Yesterday he knew it - relaxed all day and bold XC - pricked ears all the way. Really looking forward to 2016 with this lovely horse.